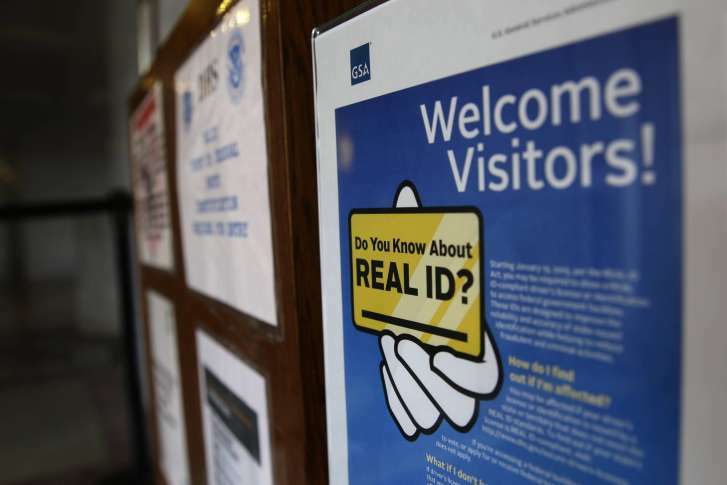 The amendment announced Tuesday would also reinstate driving licenses for more than 627,000 Virginians who currently have suspended licenses. 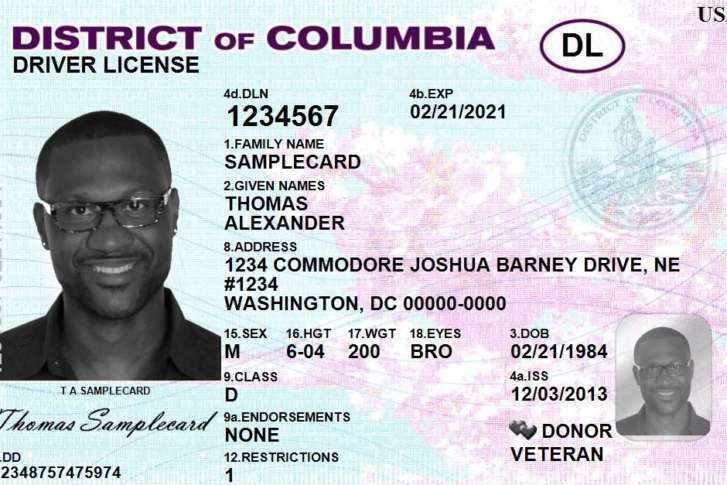 The city of Washington, D.C., stopped suspending driver licenses for failure to appear in court or pay some traffic fines, leading the city DMV to restore more than 65,000 licenses. 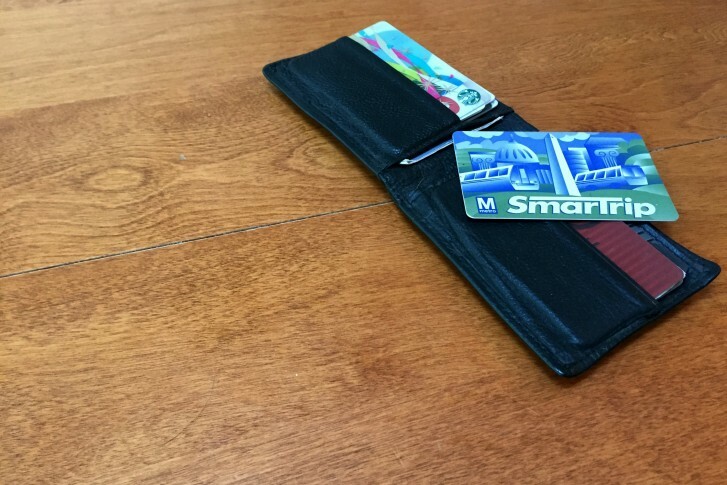 A bill in the Maryland General Assembly would make it possible for people to show their licenses to cashiers and police officers using an app on their phones. 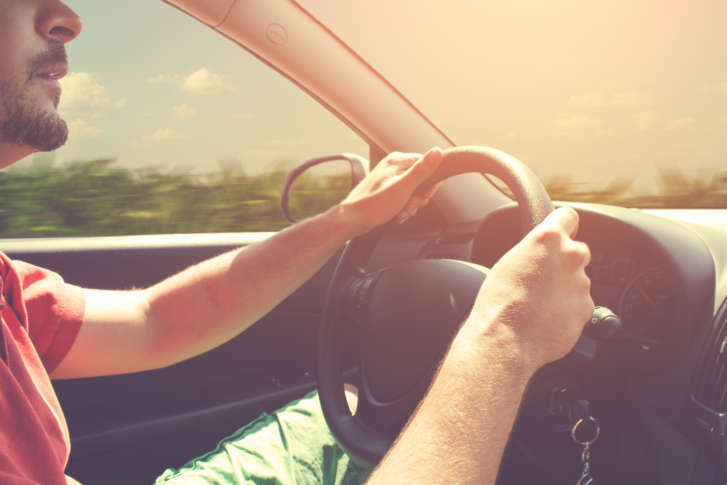 The Virginia Department of Motor Vehicles has started offering residents the option to upgrade their driver’s licenses to meet federal requirements that will affect plane travelers. 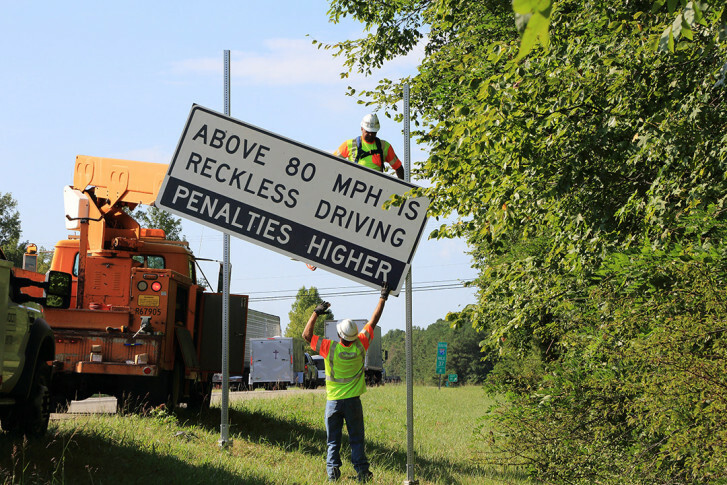 A new law in Maryland that took effect on Oct. 1 is expunging many driving records that show infractions from years ago. 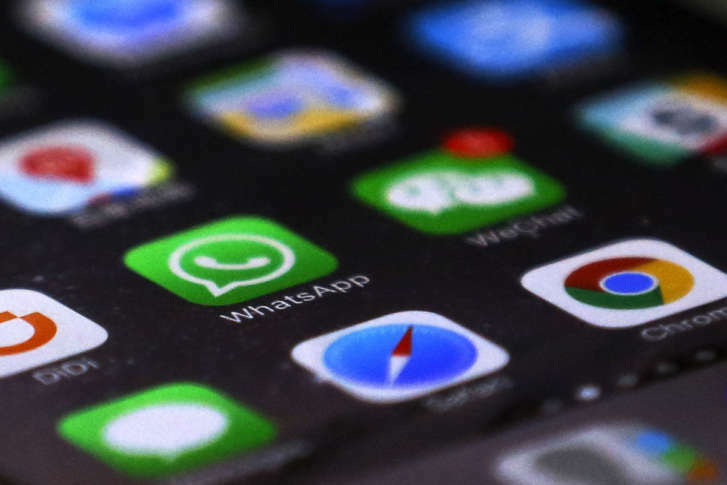 Under a recently launched program in Maryland, transportation officials are testing out new technology that could allow you to quickly access your driver’s license on your smartphone. 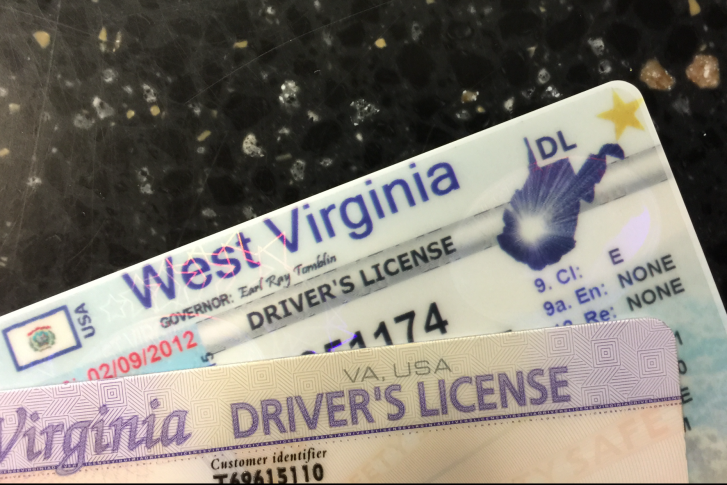 Virginians are going to need a new federally compliant driver’s license if they plan on using their license as ID to board a plane in the future. 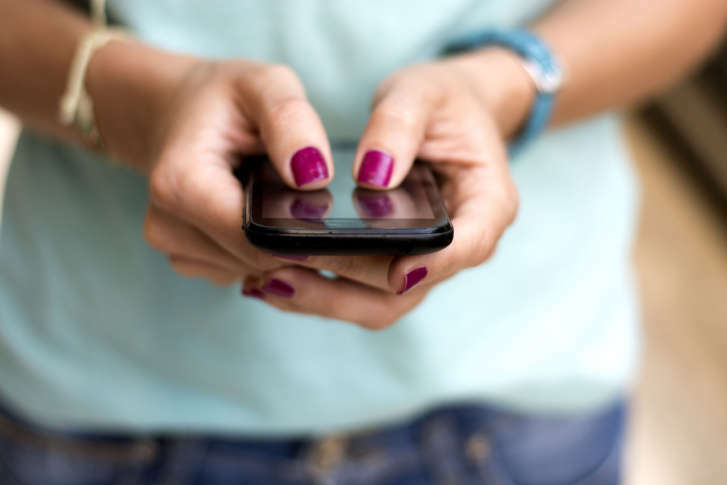 Changes to the ban on handheld cellphones, driver’s licenses, and taxes and fees are among bills filed by lawmakers for the short session. Since late June, more than 12,000 Maryland veterans have chosen to get the word “veteran” displayed on the front of their licenses. Virginia’s Department of Motor Vehicles is denying allegations in a class-action lawsuit that claims the state is involved in “an unconstitutional scheme” that punishes the poor. 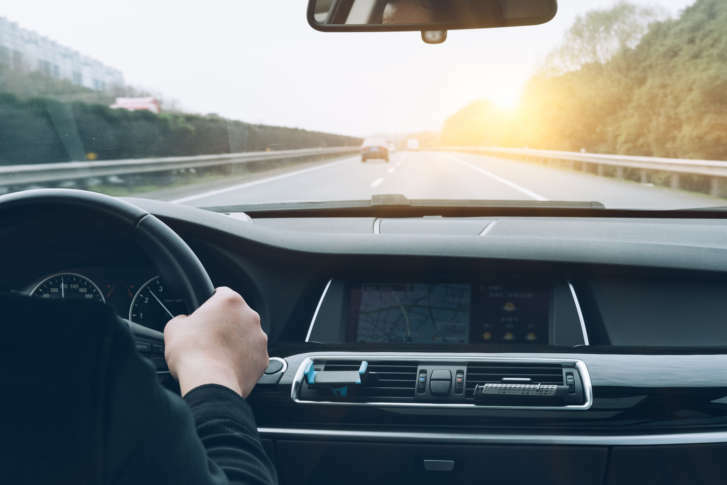 Transportation Security Administration workers will be trained on how to recognize District driver\’s licenses and identification cards. 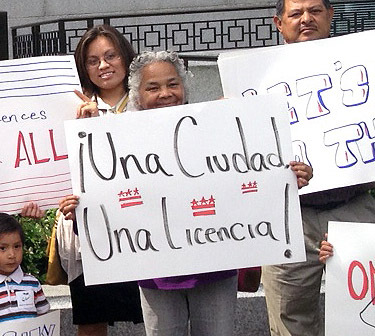 In the next year, possibly hundreds of thousands of D.C.
residents will be scrambling for a new license.